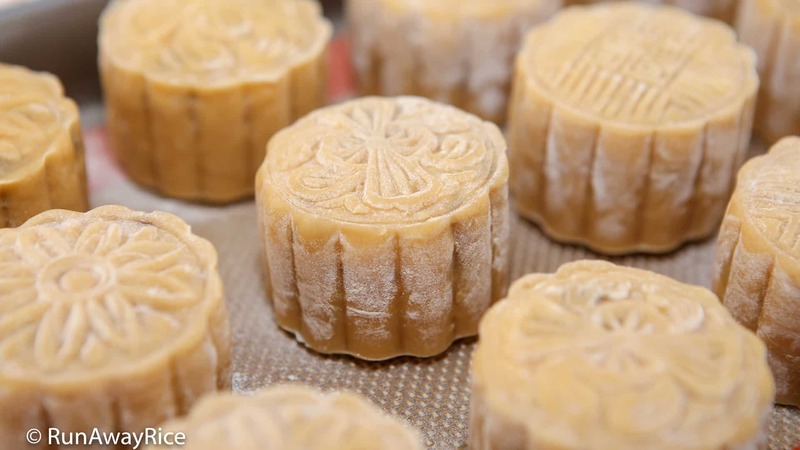 Mooncake molds are important tools for making beautiful mooncakes. 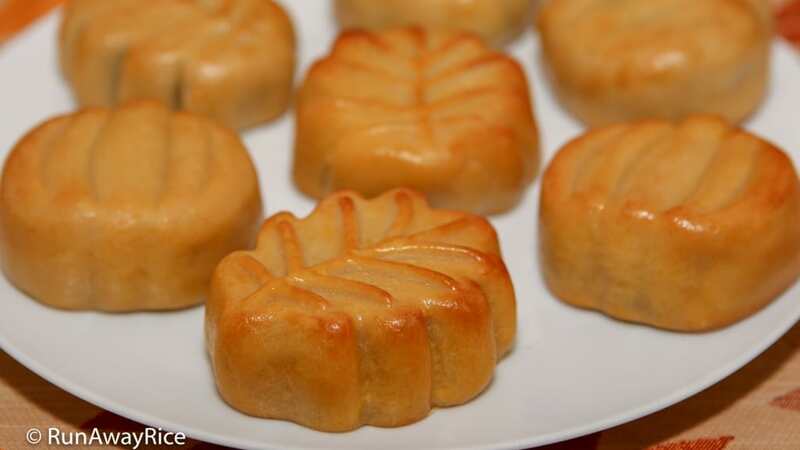 It’s from the mold that mooncakes get the imprinted designs and motifs. 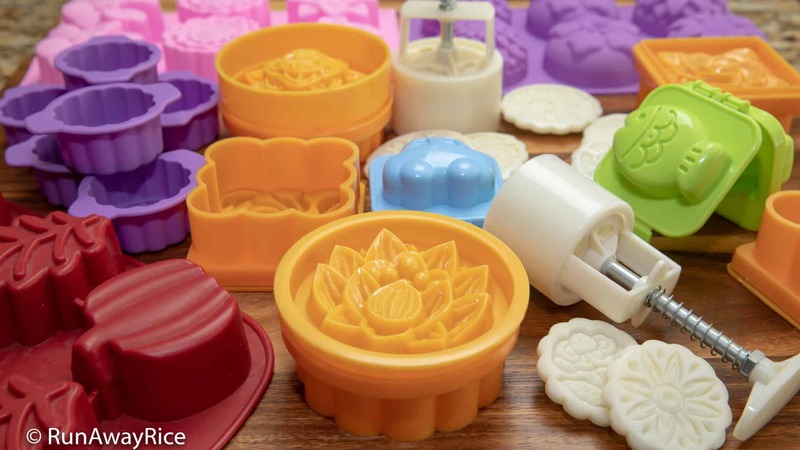 There are lots of different mooncake molds but which one is the best to use? 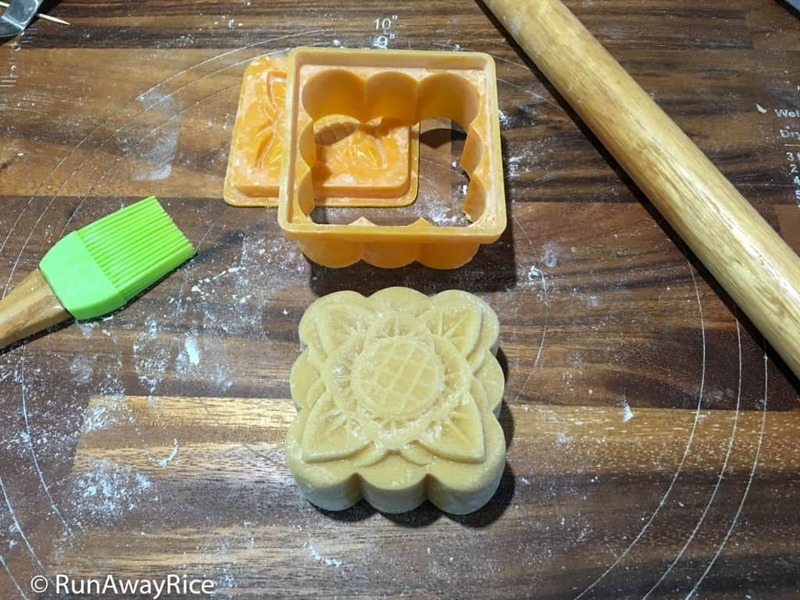 In this post, Part 2 of a three-part series on mooncakes, I’ll share several basic mooncake molds plus some fun and unconventional molds too. Also, be sure to check out the mooncake recipes below. Mid-Autumn Festival wouldn’t be complete without some scrumptious mooncakes to enjoy! Every year I look forward to making mooncakes and unboxing my storage container filled with mooncake molds. I’ve made different types of mooncakes over the years and have amassed a collection of molds. I purchased some of the mooncake molds at the Vietnamese grocery store. Most of the time, I find it really convenient to purchase the molds online. Most manufacturers size mooncake molds based on weight capacity. 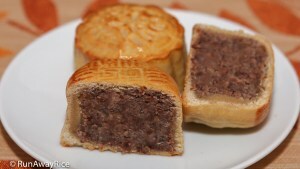 For example, a 200 grams mold makes a mooncake weighing 200 grams. I do recommend checking the size of all molds before starting a recipe. See below for how to determine the size of a mooncake mold. 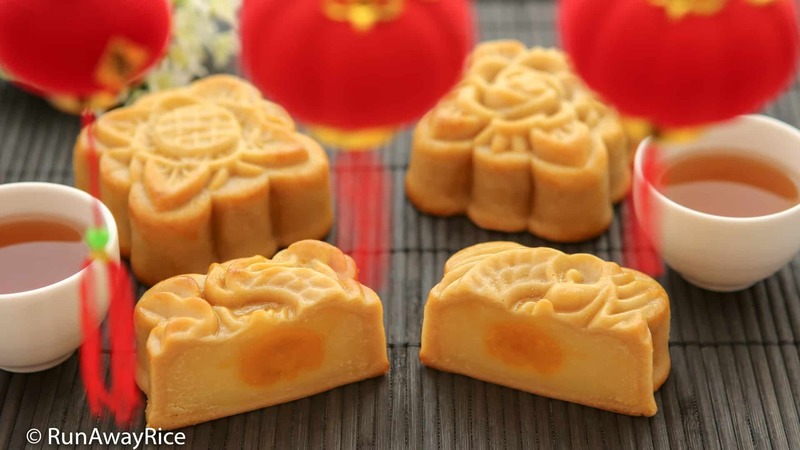 These bright orange, plastic, two-piece molds are the traditional mooncake molds. Available in a variety of festive designs, the molds are typically round or square. The larger molds (round ones pictured below) have a 7 ounces/200 grams capacity and smaller ones have 5.2 ounces/150 grams capacity. 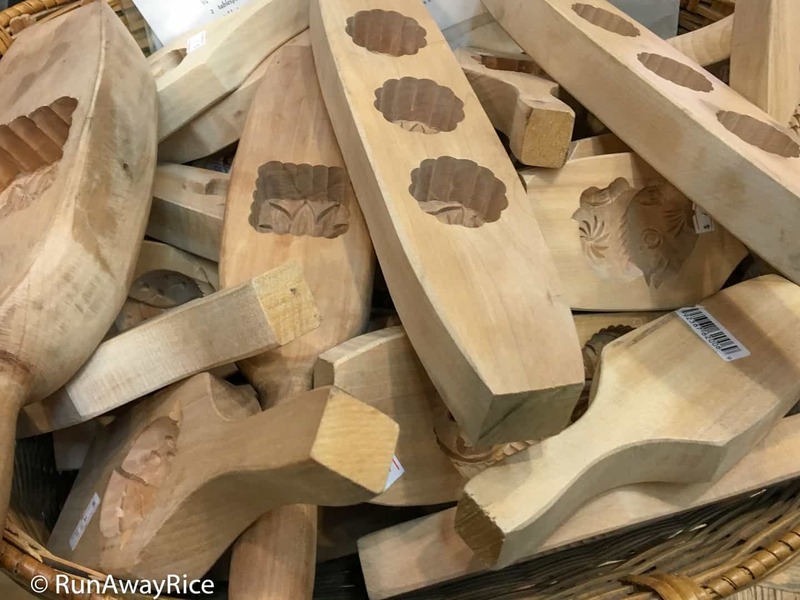 Sold at many Vietnamese grocery stores, the molds cost about $3.00. 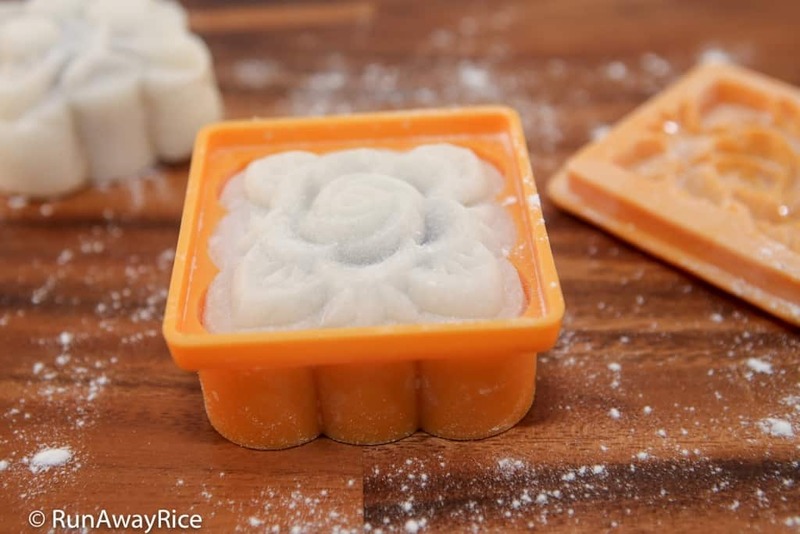 The two-piece mooncake molds can be used for making baked, snowskin and agar mooncakes. Of course, some molds work better for certain types of mooncakes than others. 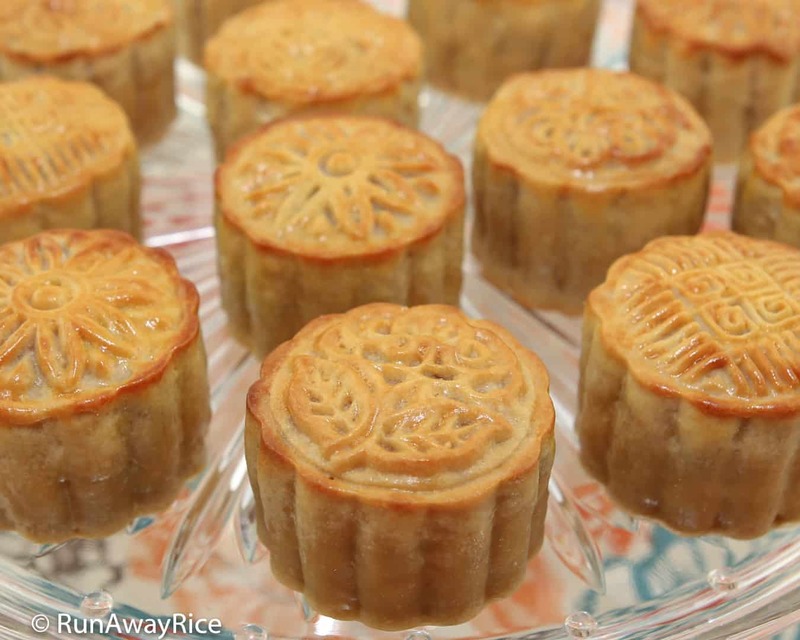 For the baked mooncakes, use a mold with a flatter decorative top. This will make the cake easier to remove from the mold. 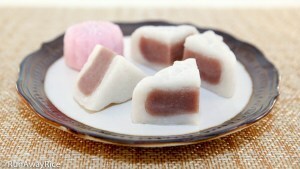 Use the deeper, more recessed tops for making snowskin mooncakes as these cakes are easier to unmold. Stamp mooncake molds have 3 main parts: a barrel to hold the cake, a decorative disk, and a plunger for imprinting the design onto the cake. The stamp mooncake molds are made of plastic. The barrels are round, square or even triangular and come in assorted sizes. Common sizes are: 1.7 ounces/50 grams, 2.6 ounces/75 grams and 3.5 ounces/100 grams. A stamp mold set usually comes with 4 interchangeable decorative disks. I have two different stamp mooncake molds sets, purchased online for $8 per set. The smaller set is 63 grams and the larger one 75 grams. 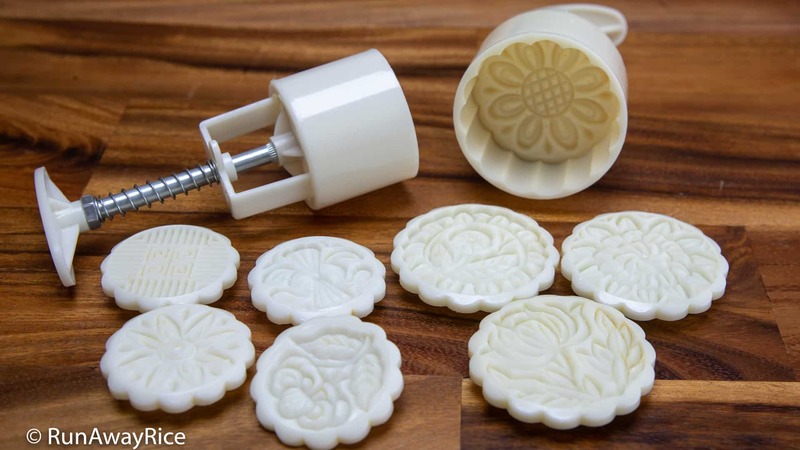 The stamp molds are ideal for making baked mooncakes and snowskin mooncakes. The plunger makes it really easy to stamp and release the cakes. Dough tends to stick to the disks and barrel so flour everything well. 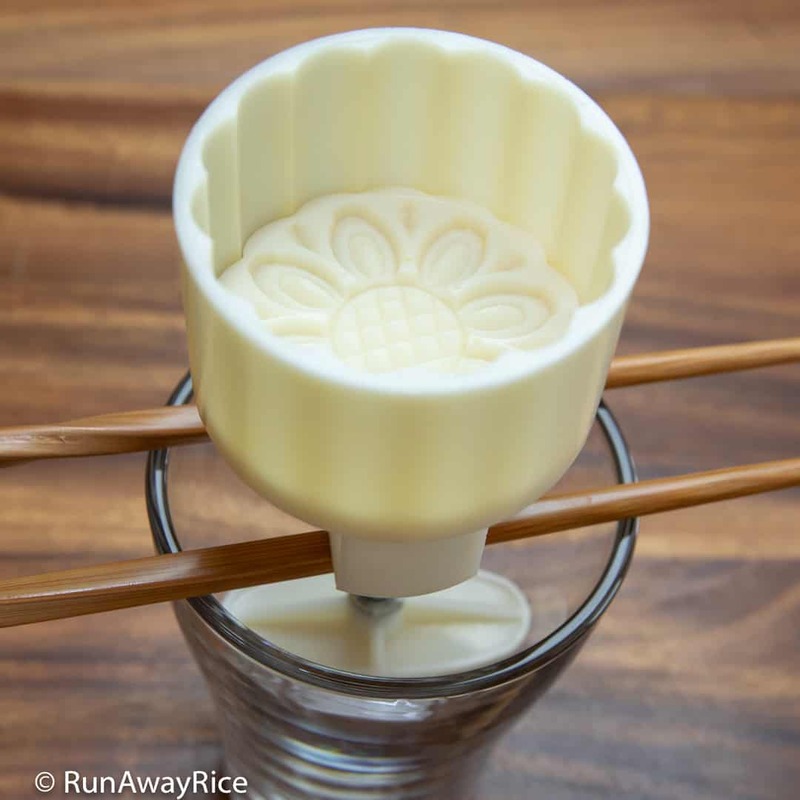 You can make agar mooncakes using a stamp mold. Place a pair of chopsticks across a tall glass to hold the mold upright. Make sure the mold is level before adding the agar mixture. 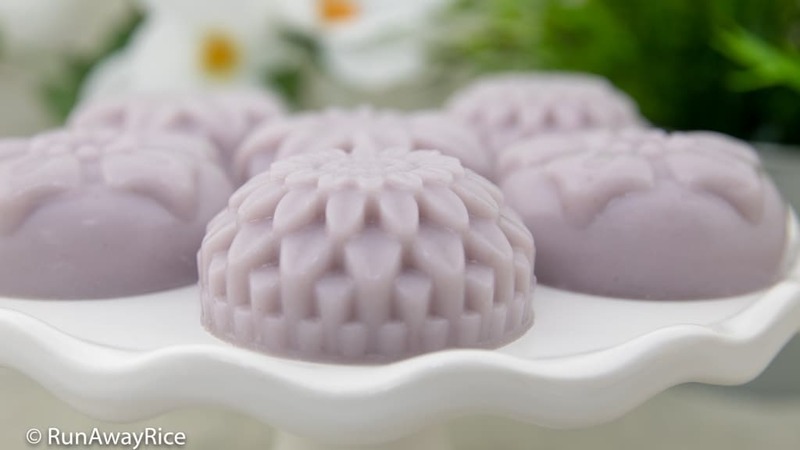 Silicone molds are good alternatives if you can’t find traditional or stamp mooncake molds. Home stores like Bed, Bath and Beyond, TJMaxx, Target and Amazon sell assorted silicone molds. They offer a wide selection of seasonal molds so you’re sure to find something cute. 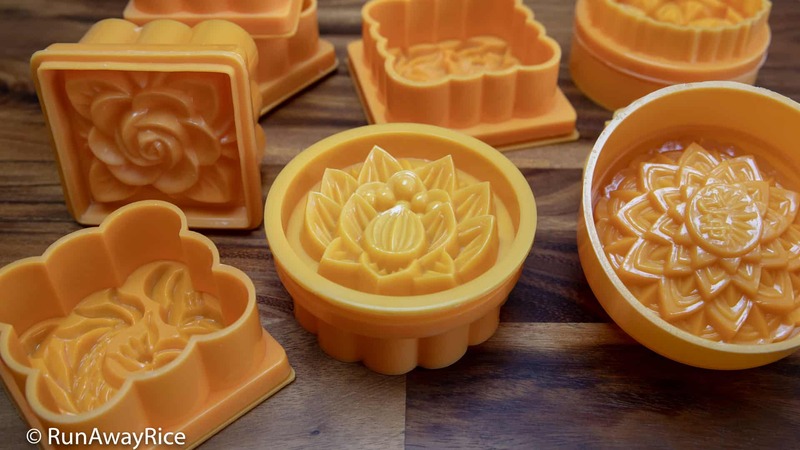 I love using silicone molds because they are 1) Flexible – makes it easy to unmold mooncakes, 2) Heat/Cold Safe – use in the oven or fridge, 3) Smaller Mold Size – great for making smaller mooncakes. One of my favorite molds for making mooncakes is the Autumn motif mold from Wilton. I use it often to make baked mooncakes and layered agar jelly desserts. Sadly, Wilton has discontinued this mold. However, I’ve seen this mold sold at TJMaxx, Marshalls and Ross. 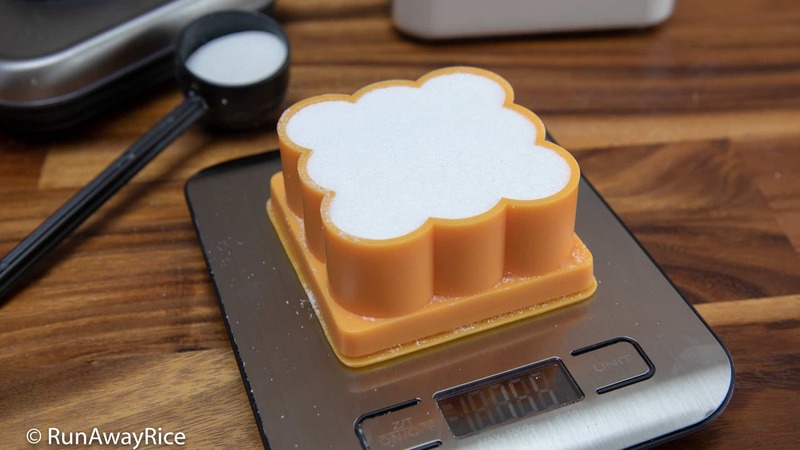 Use the silicone molds to make baked, snowskin and agar mooncakes. When buying silicone molds, choose patterns with lots of depth for visually appealing mooncakes! These individual silicone mooncake molds (1.6 ounces/45 grams) are so cute I had to get them. The designs have a lot of depth, making them perfect for agar mooncakes. I haven’t tried them for making baked or snowskin mooncakes yet. The wooden molds are beautifully intricate with 2-3 carved molds on one wood board. If you’re lucky enough, you have one that’s hand-made and passed down through your family. Use the wooden molds to make baked and snowskin mooncakes. I wouldn’t make agar mooncakes with the wooden molds as most of them are unsealed and the moisture may damage the wood. I have a wooden mold on order. Unfortunately, it won’t make it in time for this year’s Mid-Autumn Festival so I’ll be sure to share it next year! These cute plastic egg molds are used for shaping hard-boiled eggs and rice for kids’ lunch boxes. The molds also work great for making baked and snowskin mooncakes. Fairly small with a 1.25 ounces/35 grams capacity, they come in adorable shapes like fish, car, bunny, hearts, etc. 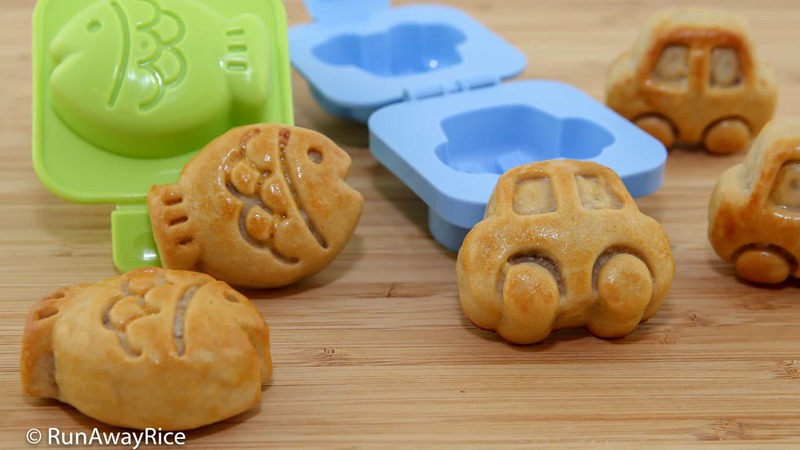 The kiddies will surely love mooncakes made in these fun shapes! 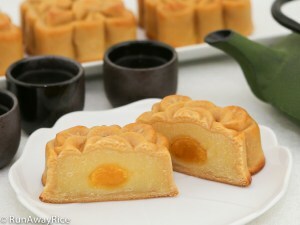 Don’t have the molds but still want to enjoy delicious mooncakes? 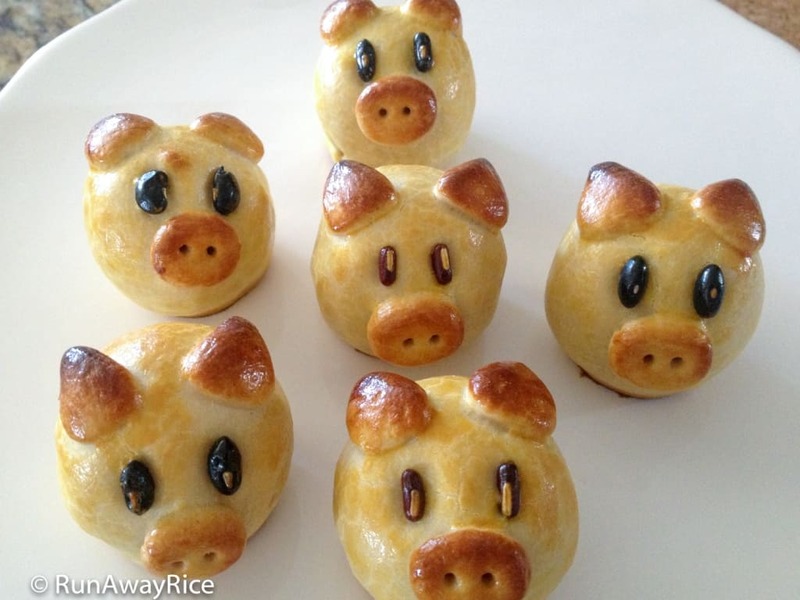 Well, making mooncakes without molds is really easy! The mooncakes in the picture below are made by fellow YouTuber, host and creator of kids show TobiLotta (German) and TobiLotta (Italian), Jesse Angiuoli. 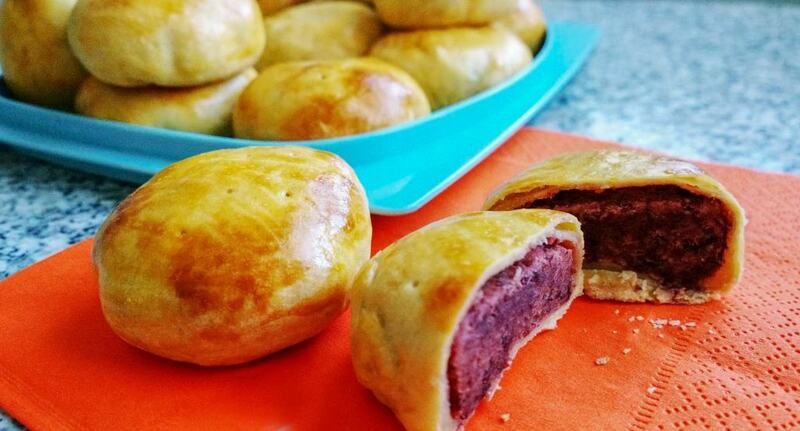 Jesse shared a pic of his Mooncakes with Sweet Red Bean Filling following my recipe. 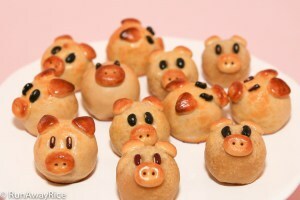 He didn’t have mooncake molds and just hand-shaped them into little buns. Don’t they look scrumptious? If feeling creative, use a skewer and hand-make the designs. Cookie or vegetable cutters also work for imprinting patterns. Use the non-cutting side to make the designs. The free-form method works well for both baked and snowskin mooncakes. Most mooncake molds are stamped with the weight capacity and I recommend confirming it. Check the silicone molds too as different patterns may have varying weights. 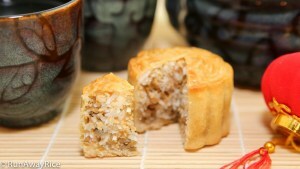 Mooncakes are essential treats and the Mid-Autumn Festival would not be complete without them. Here are some yummy mooncake recipes to try!